Click below for a convenient PDF version of our most recent catalog, fully bilingual and full color, featuring 10000 items currently in stock to make doing business with Advantage easier and more efficient for you. Our PDF catalog is compatible with Adobe® Acrobat® Reader™, so you can print it, share it, and save it on your computer for future use. 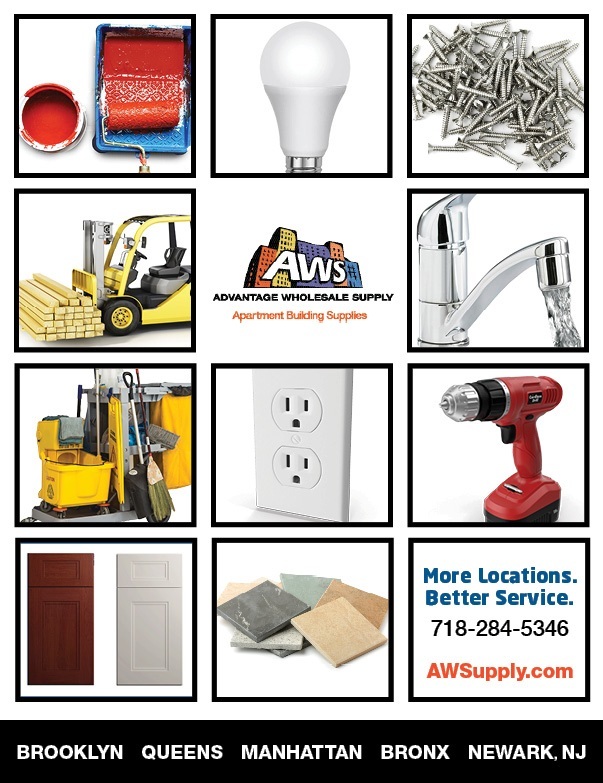 If you’d like a catalog mailed to you, simply contact us at: info@AWSupply.com with your details. Or call us at: 718-BUILDING.